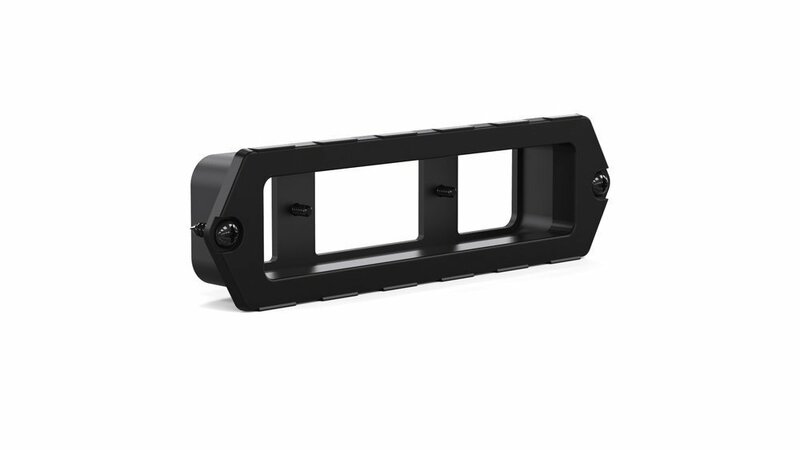 The Fusion recessed mount is specifically made to fit the Fusion surface mounts. This sturdy bracket offers excellent protection and is rust-resistant with a black finish. The bracket allows the user to mount virtually anywhere on the vehicle.